In Canada, prescription drugs have grown so expensive that nearly one million Canadians have sacrificed food and heating to afford their medication. 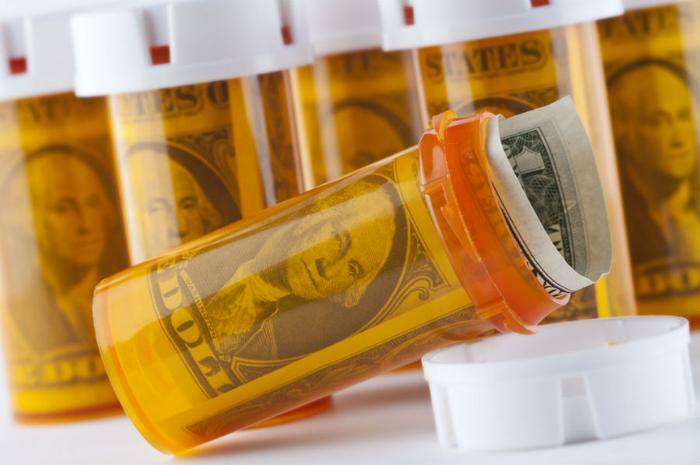 But compared to the United States, prescription drugs in Canada are a relative bargain. Although numerous states have proposed allowing drugs from Canada to be imported to combat rising drug costs, Vermont on Wednesday became the first state to pass one such proposal into law. Canadians face the second-highest drug costs in the world, but their prescriptions still cost 2.9 times less on average than prescriptions in the United States, the most expensive country in the world for prescription drugs. Vermont Governor Phil Scott said that the bill he signed into law on Wednesday will help consumers in the state access more affordable prescription drugs. The law was also celebrated by Senator Bernie Sanders (I-VT), who said that he used to bring constituents across the border to Canada to purchase cheaper prescriptions. Pharmaceutical companies had aggressively lobbied against the proposal, airing commercials characterizing Canada’s prescription drugs as unsafe. "Protect the U.S. drug supply by rejecting policies that permit importation of counterfeit Canadian drugs,” one such ad said. Canadian pharmacists described the ad as deeply inaccurate. Bringing pharmaceutical drugs across the border from Canada is a legal gray area, but experts estimate that some eight percent of Americans do so. Vermont’s new state law is still contingent on approval from Health and Human Services Secretary Alex Azar, who has expressed ambivalence about allowing drugs from Canada into the United States. "Canada simply doesn't have enough drugs to sell them to us for less money, and drug companies won't sell Canada or Europe more just to have them imported here," he claimed in a speech on Wednesday.